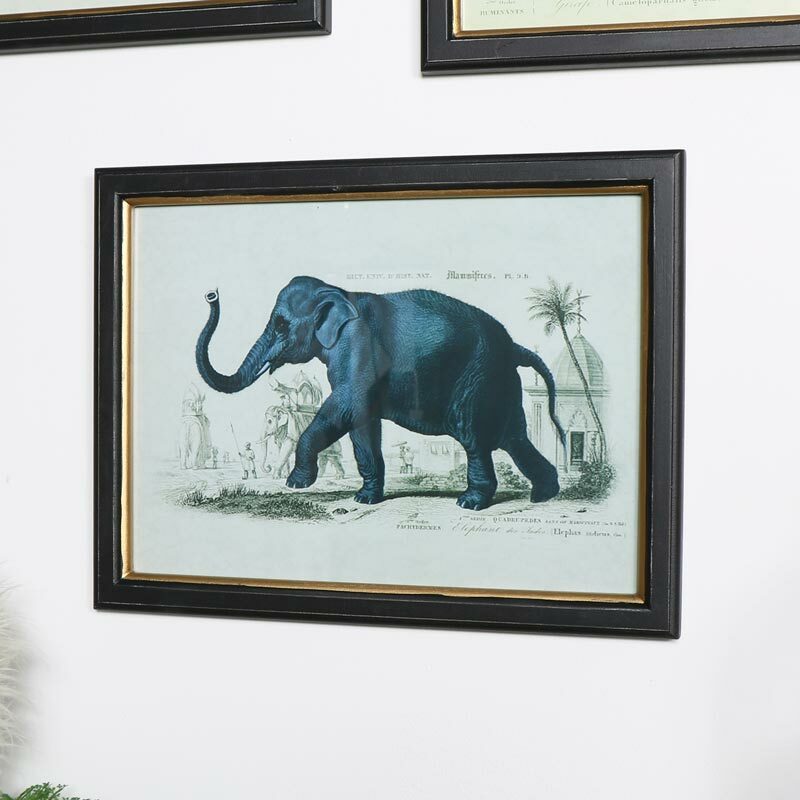 This trio of prints will bring the African safari to your home. 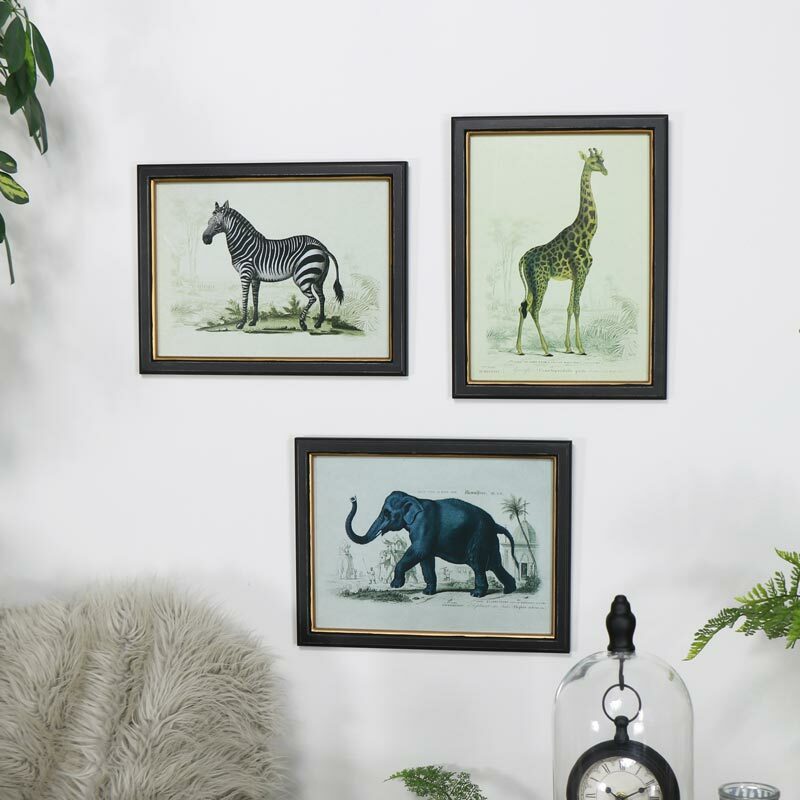 Three prints each depicting a zebra, giraffe and elephant set against a vintage, aged background in rustic frame. These will be perfect displayed in the living room or hallway. Hang as a set of 3 for a great picture display or individually. Each print shows the majestic beauty of each animal in it's natural setting. Botanical themes that will suit retro, rustic and modern homes. A great gift idea for anyone that loves animals and a great natural look for your home. 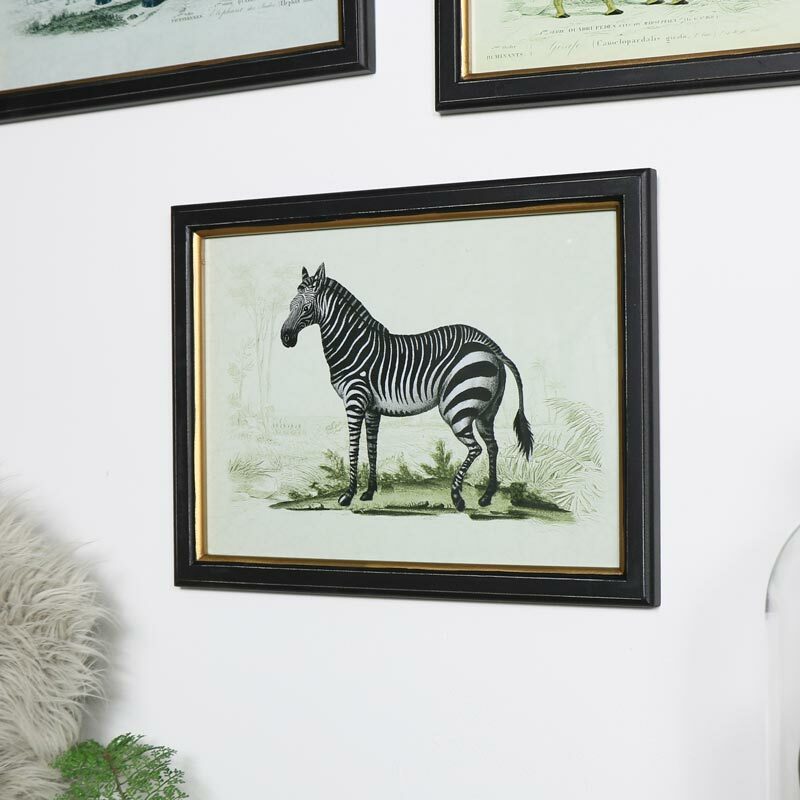 This trio of prints will bring the African safari to your home. 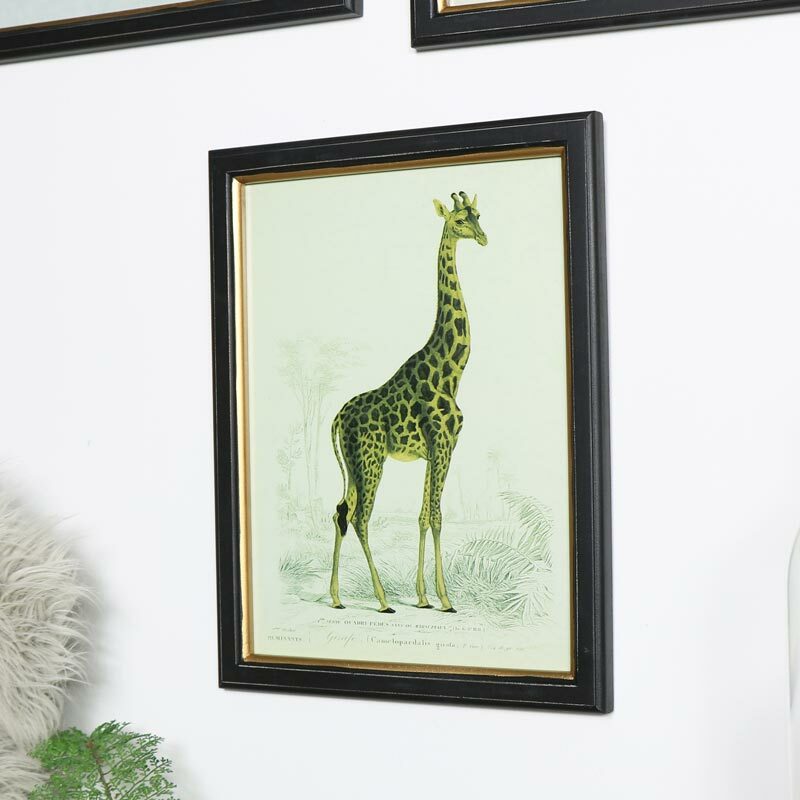 Three prints each depicting a zebra, giraffe and elephant set against a vintage, aged background in rustic frame. These will be perfect displayed in the living room or hallway. Hang as a set of 3 for a great picture display or individually. Each print shows the majestic beauty of each animal in it's natural setting. Botanical themes that will suit retro, rustic and modern homes. A great gift idea for anyone that loves animals and a great natural look for your home.